Friday’s Telegraph brought the news that picking blackberries on Southampton Common was no longer allowed – even though it has been a community activity for as long as one can remember. Alan Gibson who organises “foraging picnics” to collect wild fruit and nuts, says he was ordered to stop by officials because it was bad for the environment. 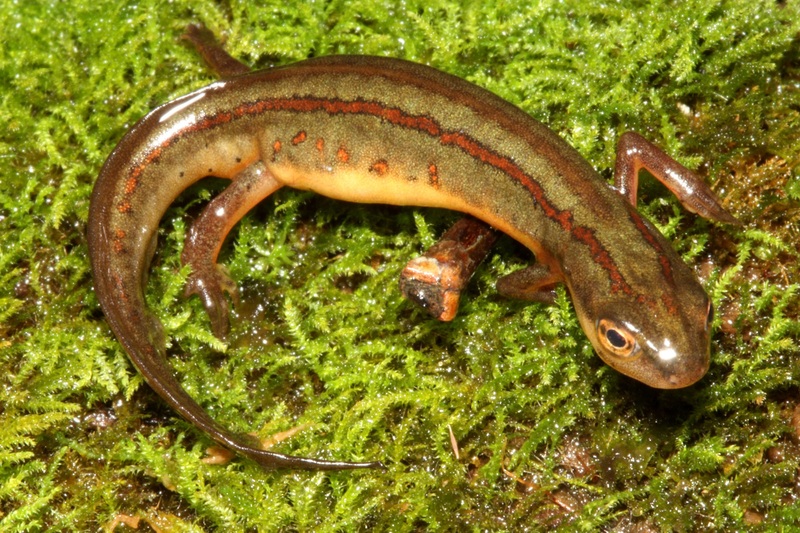 When he questioned further, he said he was told that the activity posed a risk to newts. As well as blackberries, he was told hazelnuts, apples and chestnuts were also out of bounds. Staff at the council-run Hawthorns Urban Wildlife Centre told him that blackberry picking was prohibited because the common was a Site of Special Scientific Interest and home to endangered great crested newts. Hawthorns’ centre staff later admitted that was not the case, but Mr Gibson says a manager insisted the blackberry picking ban stood. But it’s not about the newts or the environment it is about the use and abuse of power. On October 1st The Economist published an article entitled “All power tends to corrupt – but power without status corrupts absolutely” which explains that to call someone “a little Hitler” means he is a menial functionary who employs what power he had in order to annoy and frustrate others for his own gratification. Little Hitlers plague the world. The phenomenon has now been the subject to scientific investigation by Nathanael Fast of the University of Southern California.